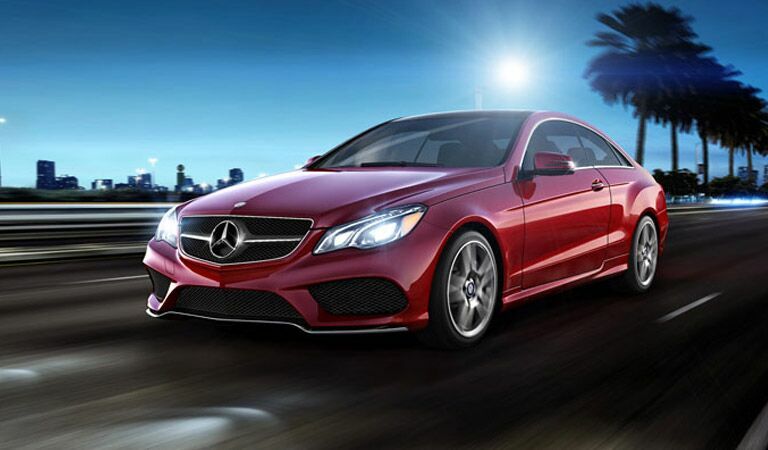 Claiming the "Baby Benz" title from the Mercedes-Benz C-Class when it was first introduced for the 2015 model year, the Mercedes-Benz CLA is the most affordable option within the Mercedes-Benz lineup, but rest assured, it delivers an experience worthy of the Silver Star. 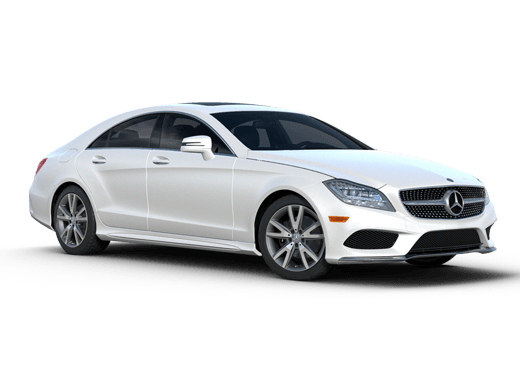 A true staple of the sports sedan category, the Mercedes-Benz C-Class is one of the most decorated vehicles in the Mercedes-Benz lineup, earning award after award for its excellence. 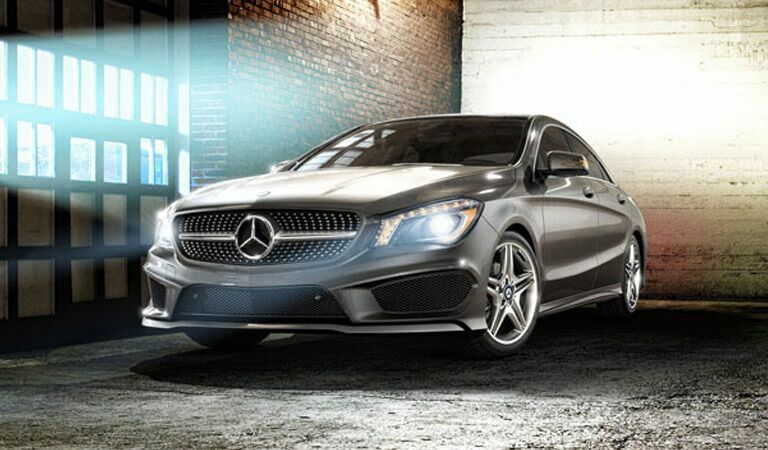 With exceptional styling and incredible comfort, the C-Class is a perpetual leader in its class. 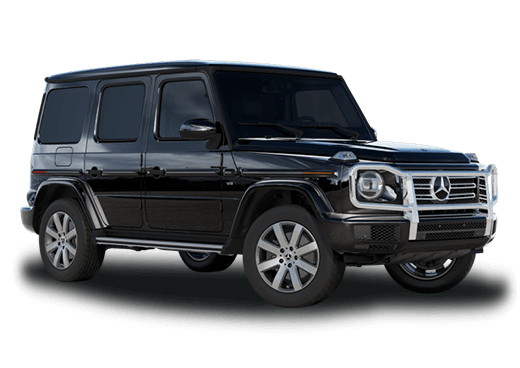 Available as a sedan, coupe, cabriolet, and wagon, the Mercedes-Benz E-Class is one of the most versatile midsize luxury cars ever built. 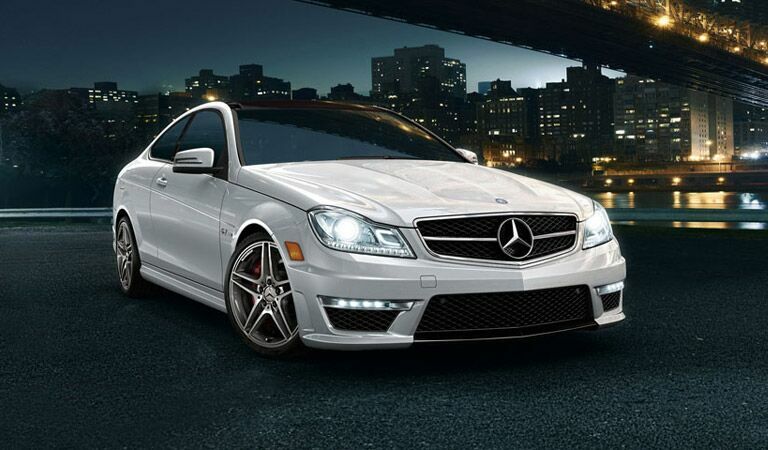 No matter the class of midsize car, you'll find a Mercedes-Benz E-Class leading the way. Carrying the flagship torch for Mercedes-Benz is no easy role, but it's one in which the Mercedes-Benz S-Class thrives. 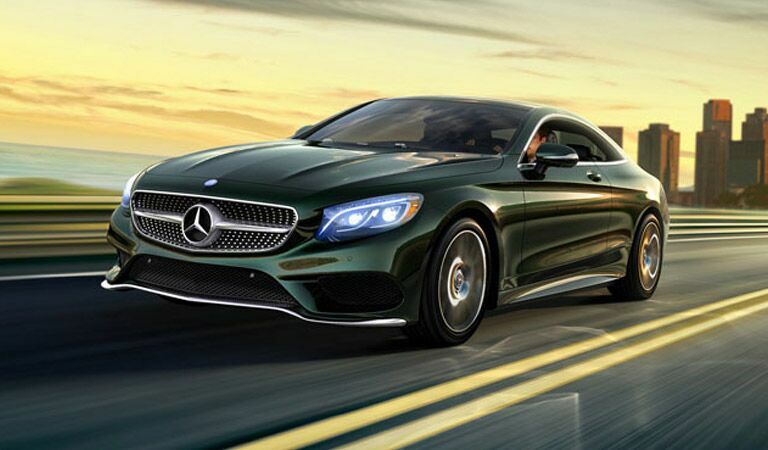 As a full-size sedan and newly available as a coupe, the S-Class is abundantly spacious and equipped with amenities you never even knew you needed. 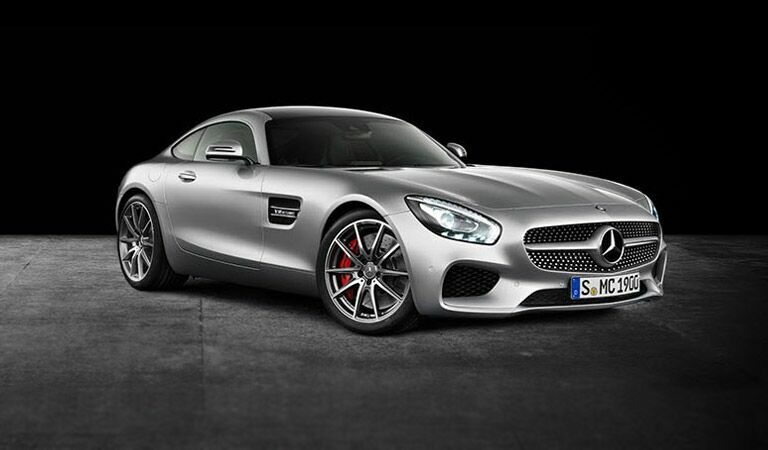 All new for the 2016 model year, the Mercedes-Benz AMG® GT looks as incredible as it performs. 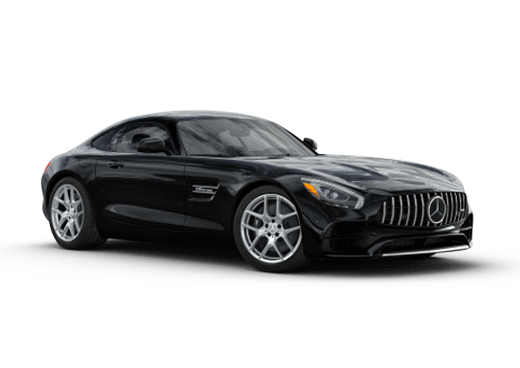 Meticulously crafted and engineered with pure speed in mind, there are few cars in the entire industry on the same level as the Mercedes-Benz AMG® GT. The utility-oriented cousin to the CLA, the Mercedes-Benz GLA class debuted in 2015 to compete in the rapidly expanding and popular compact luxury crossover segment. With a turbocharged engine and a performance-focused AMG® option, the GLA delivers a thrilling ride for an affordable price. 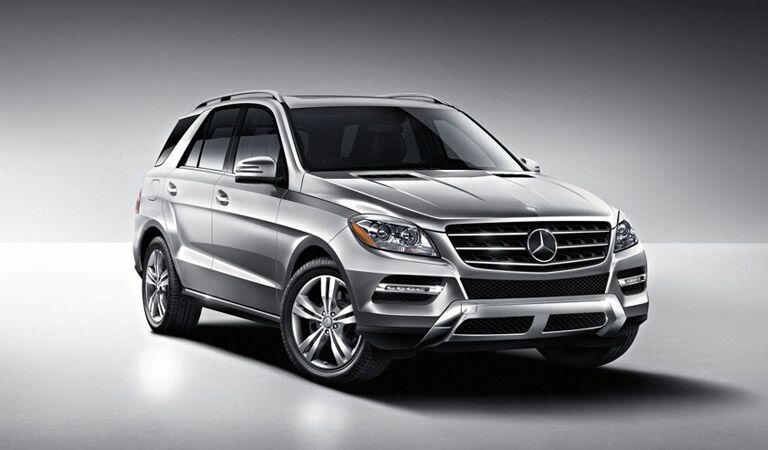 Durable and incredibly versatile, the Mercedes-Benz GLC (formerly the GLK) has the maneuverability of a car and the utility of and SUV. 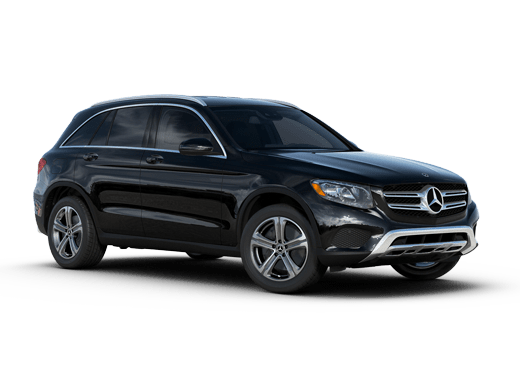 With a fun-to-drive experience behind the wheel, capable towing, and configurable passenger and cargo space, the GLC is a top choice among midsize crossovers. 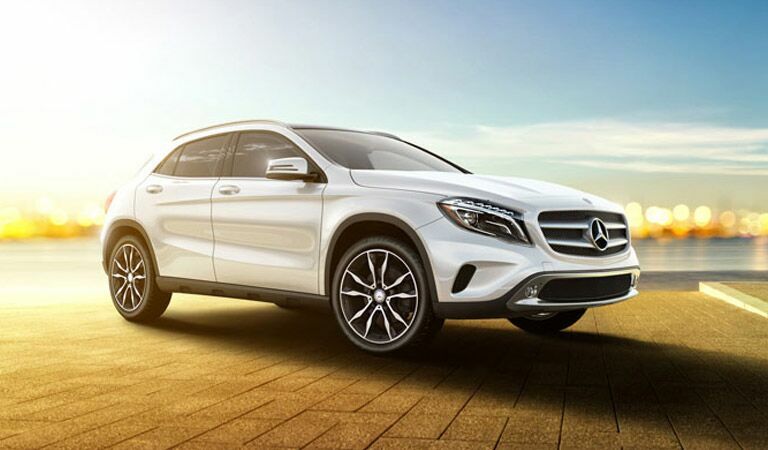 For 2016, the Mercedes-Benz GLE replaces the M-Class in name, but the overall experience remains intact. With abundant seating and space and amenities for passengers in any of the three rows of seats, the GLE provides class-leading comfort with no compromise in performance.